Finally a marketplace for service providers to get hired and businesses to confidentially outsource web design and development. Exai's marketplace is a dynamic ecosystem where web designers, web developers, graphic designers and SEO experts can get hired by businesses needing website development and design. Our marketplace provides SMB's with the ability to confidentially outsource their web development on a fully managed CMS overseen by in house Exai project managers. You can also choose your own strategy and pricing when building your distributor network. 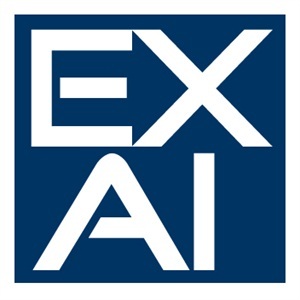 Exai partners can make use of the RESELLER program which is set up for partners that are currently using Exai and have experience on the platform. Resellers do the sales directly to other web agencies, freelancers or designers. They benefit from using Exai's infrastructure to create their own network of partners using the CMS. Set your own pricing. 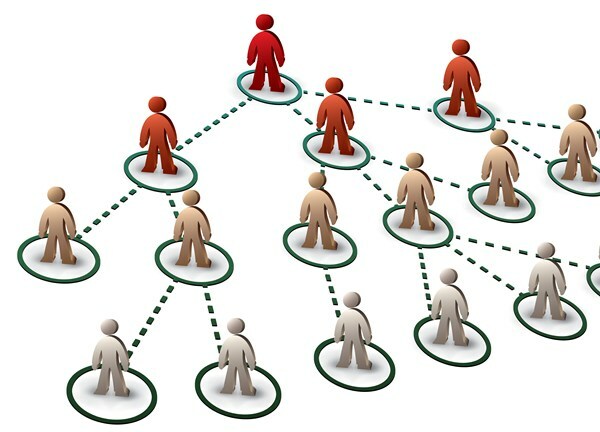 Grow your network of users in a flexible way. Earn Ongoing commissions from your sub users. Get on board now! Complete the form and one of our represntatives will contact with you full details. See a full breakdown of the program here.